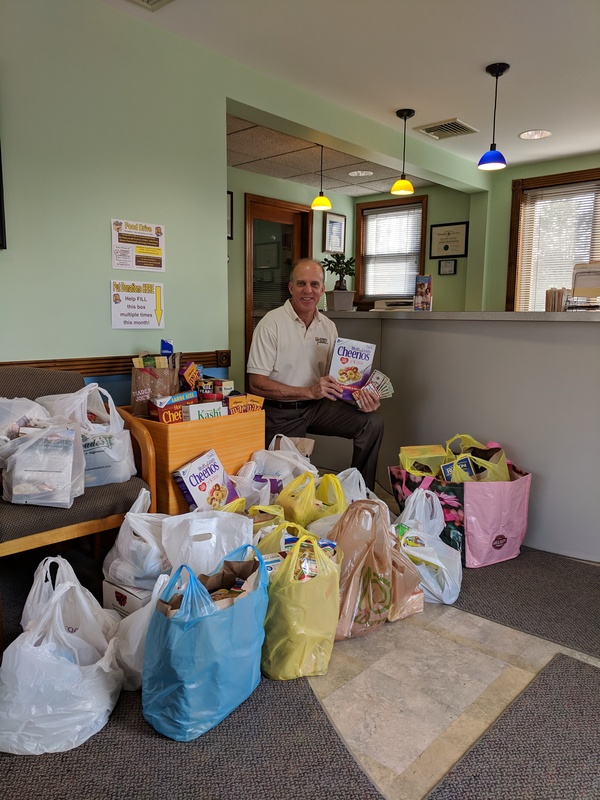 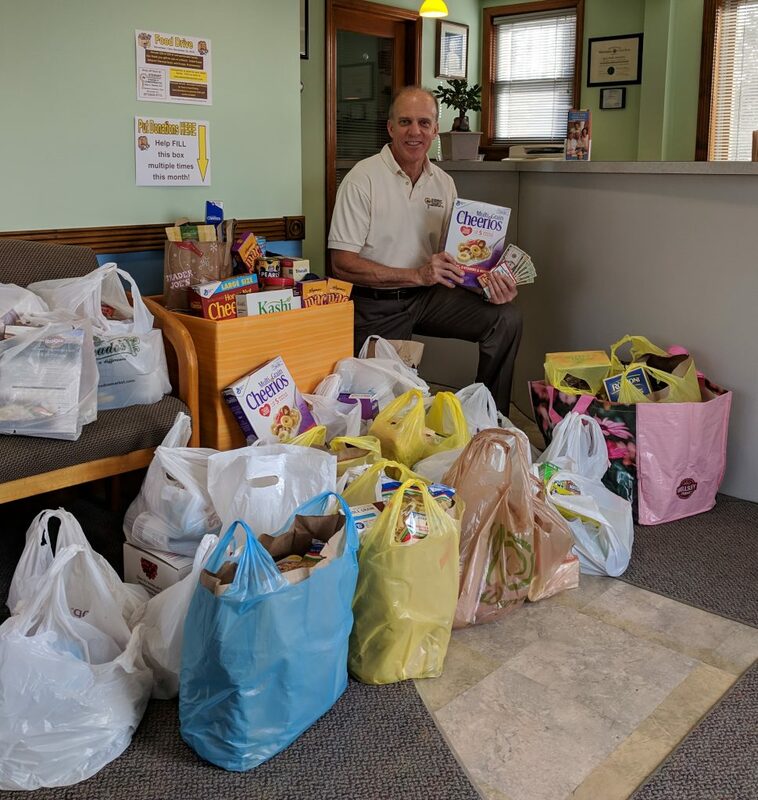 Our most recent food drive was held during the entire month of November 2018. Thanks to the generosity of our wonderful patients, we collected 33 bags of groceries plus $120 in cash and grocery store gift cards. 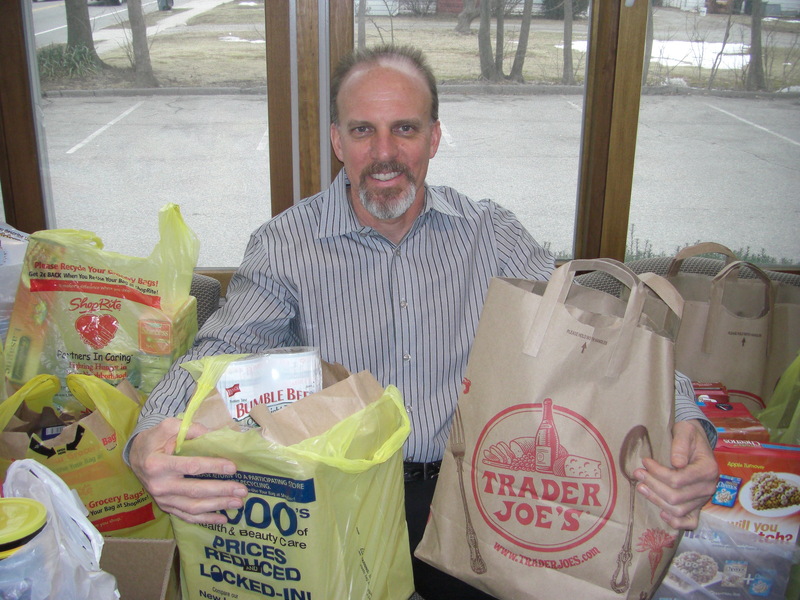 Proceeds will benefit the Riverdale Food Pantry and St. Paul’s Food Pantry in Paterson. 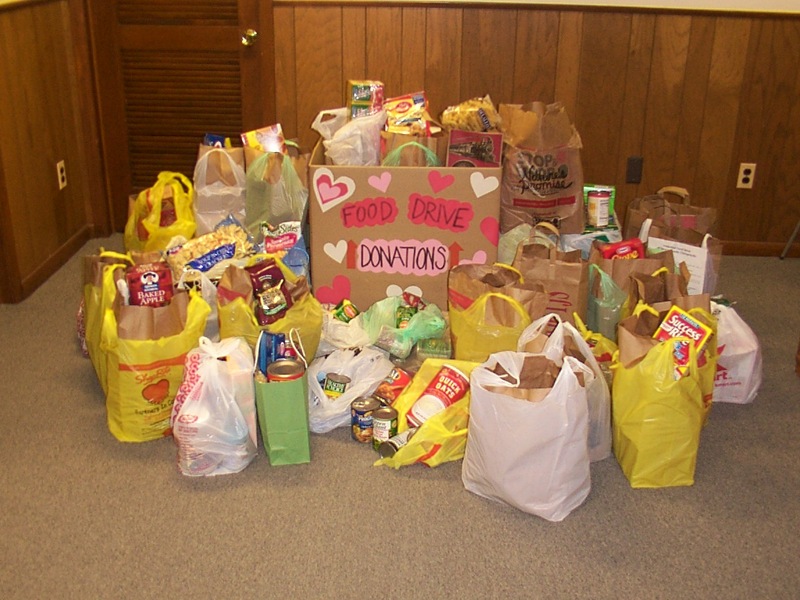 Our February Week of Love Food Drive was held between February 9 and February 14, 2015. 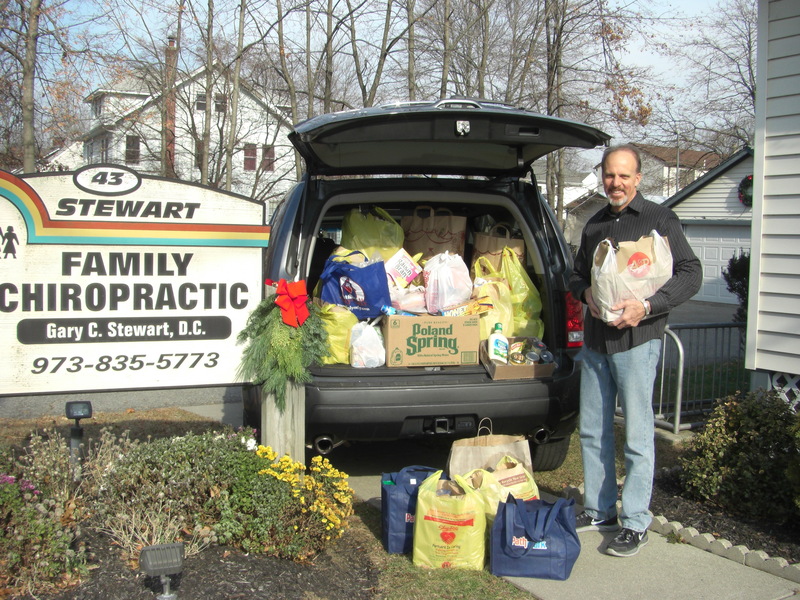 Our patients were very generous and we collected 49 large bags of groceries plus $30 in cash. 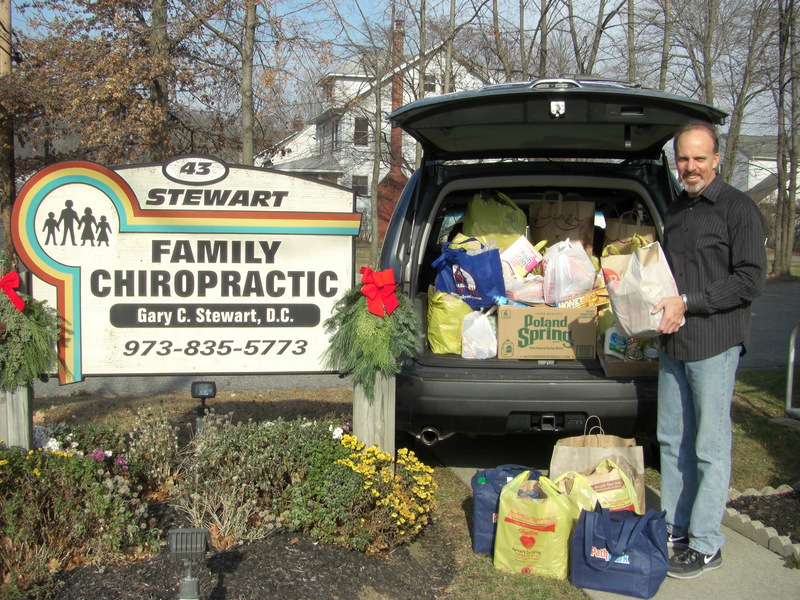 Dr. Gary loves to give back to the community that he serves. 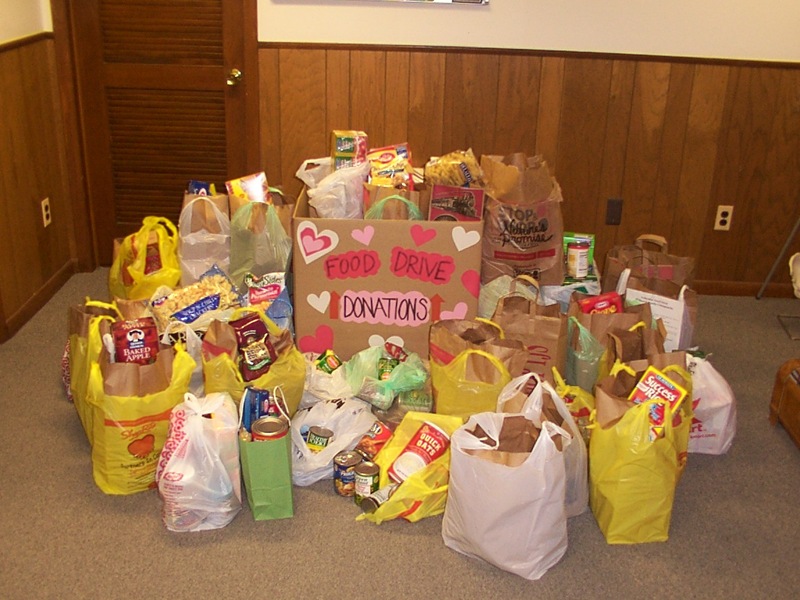 Proceeds of the food drive were given to the Riverdale Food Pantry. 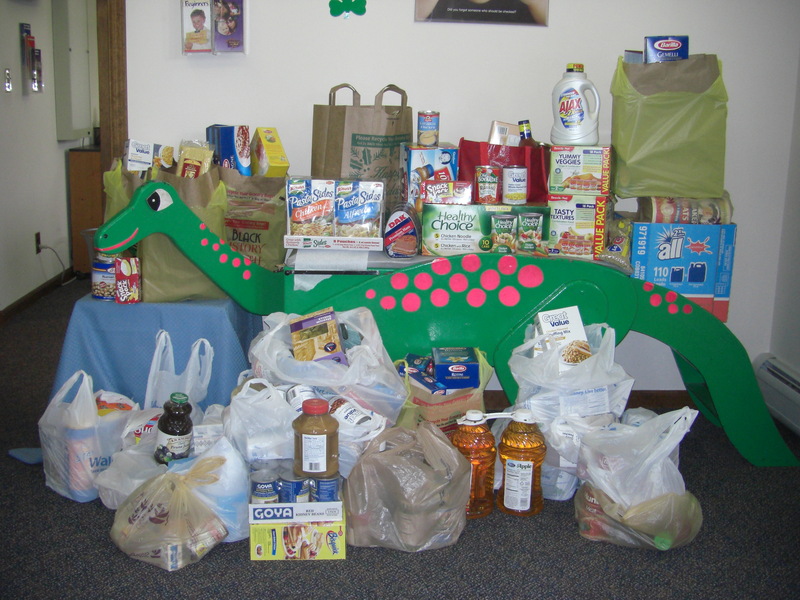 A big thank you to all who donated to our November 2013 food drive. 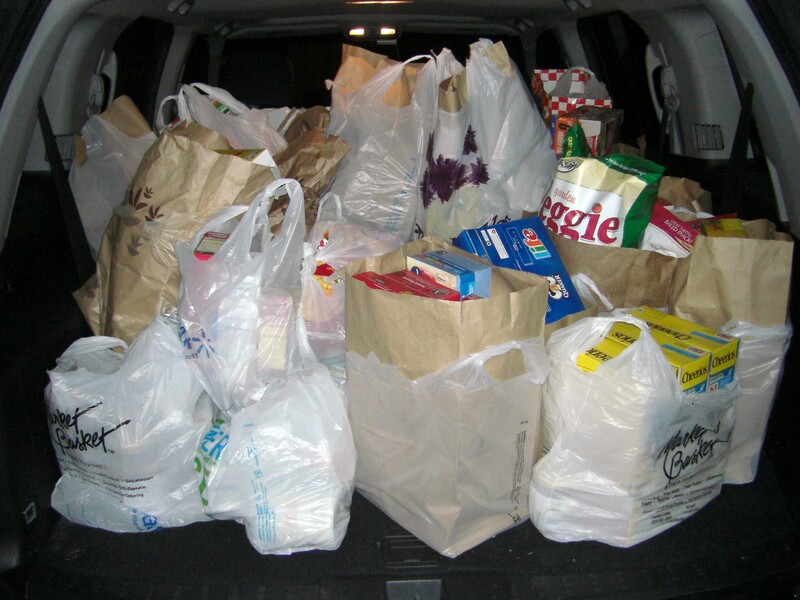 We collected 35 very large bags of groceries which were delivered to the Riverdale Food Pantry. 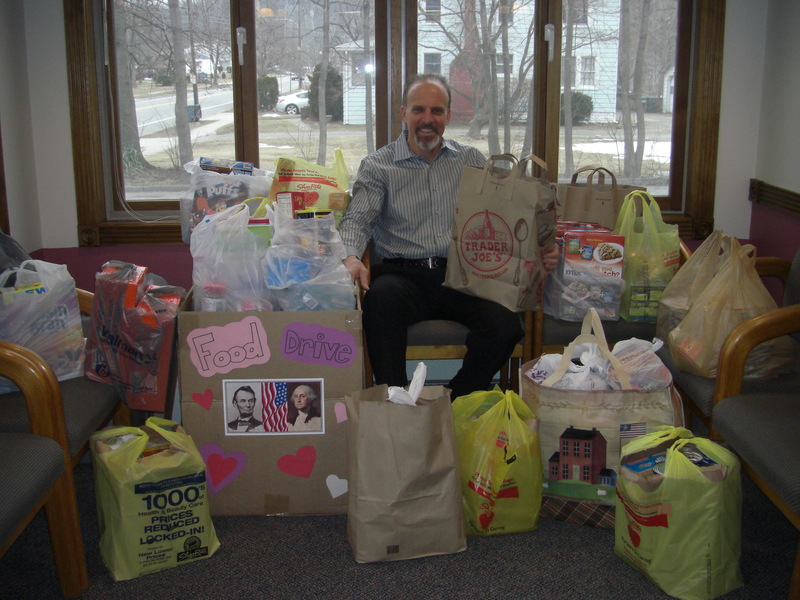 Our February 2013 Food, Love and President’s Food Drive was held from February 11 to 23rd. We would like to thank all who donated generously from their hearts. 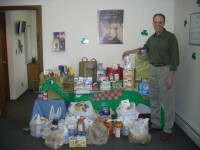 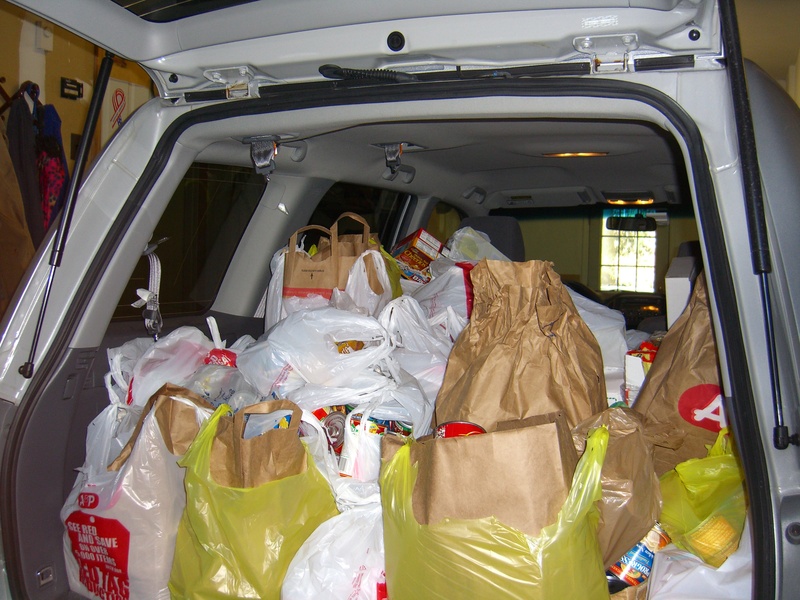 Our November 2011 food drive was a great success and benefited the Riverdale Food Pantry. 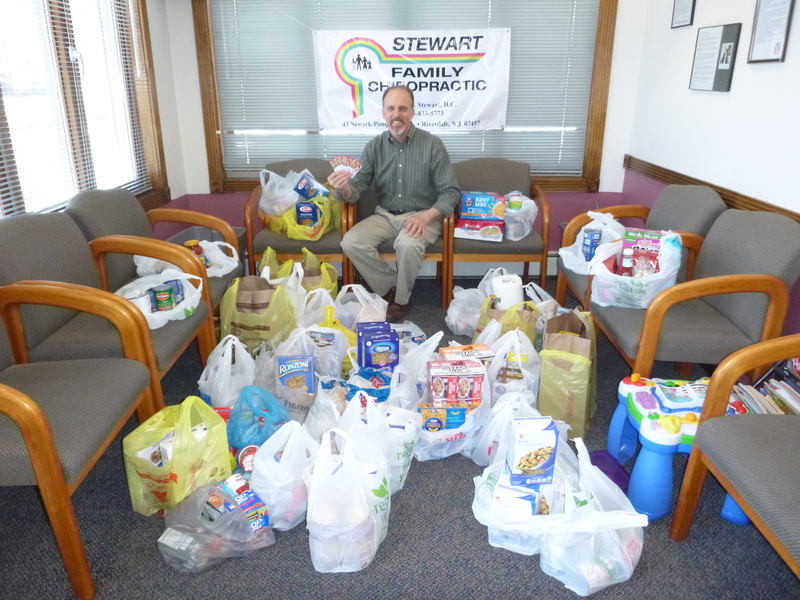 Dr. Gary has a special message for all who participated. 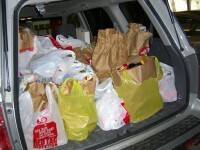 Watch the video until the end and you’ll find out just how many bags of groceries we collected! We have been holding food drives for many years to benefit local food pantries. 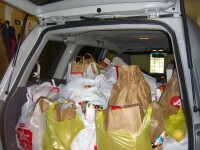 Our food drive in November 2010 was a huge success. 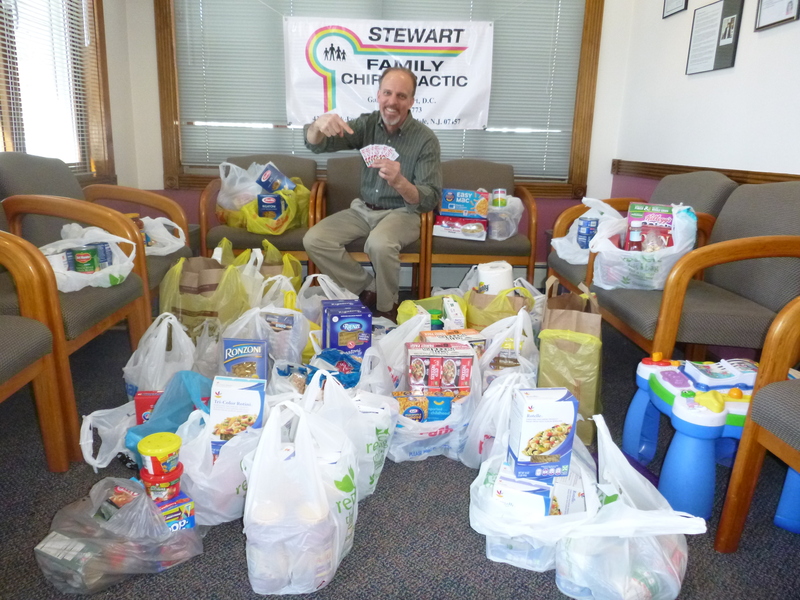 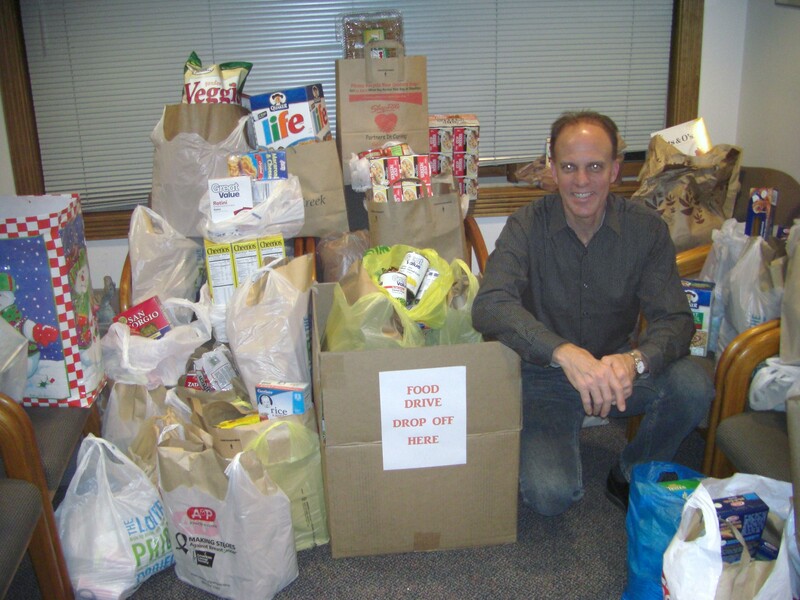 Dr. Gary shares his thoughts and gratitude for the many food drive contributions.